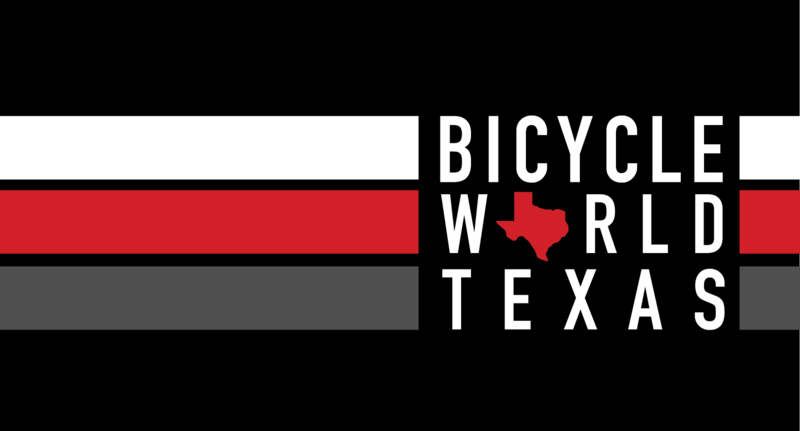 The race starts with a 1500-meter open water swim in the Brazos River followed by a mostly flat and fast 25-mile bike ride on country roads north and west of Waco. The race finishes out with a hilly 10-kilometer run along the Brazos River that leads to the oldest suspension bridge in Texas. The Sprint distance event includes a 400-meter swim in the Brazos River, a 12-mile bike ride along the same country roads and a 3.5-mile run finishing on the suspension bridge. This wave is for elite age groupers. If you would like to race this category, you will not be eligible to race in your age group or receive age group awards.